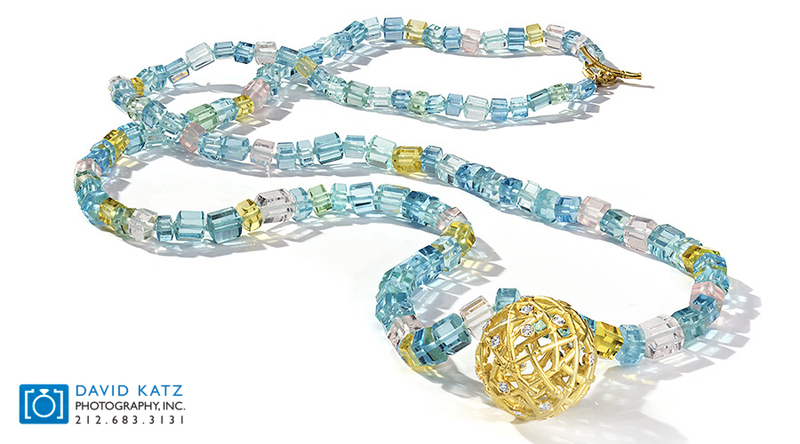 The unique challenges in photographing necklaces and bracelets are that they are typically quite intricate, very reflective and problematic to stage for shooting. 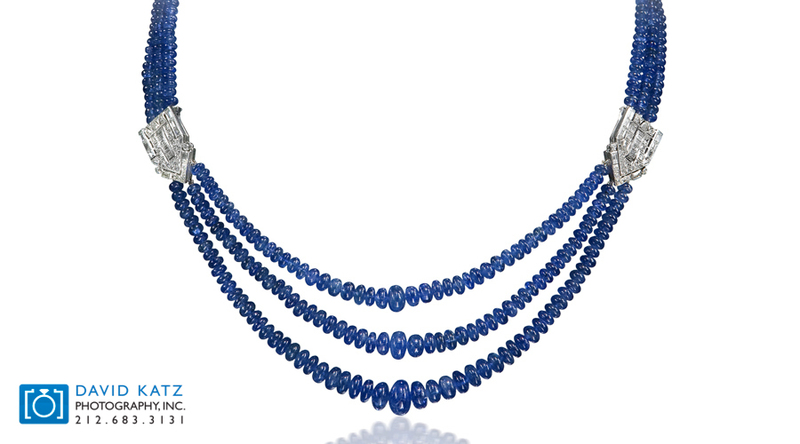 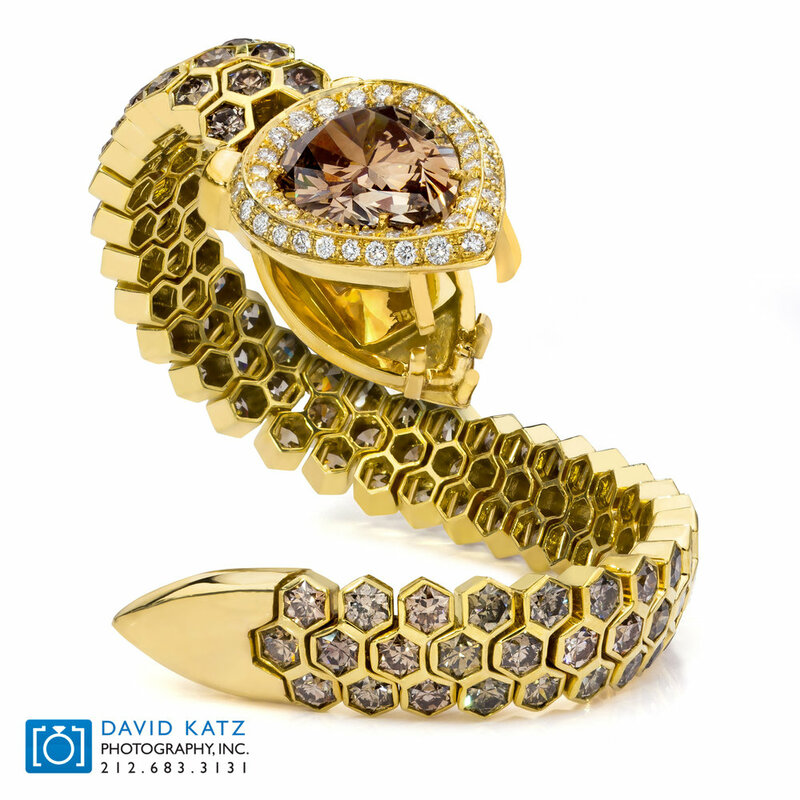 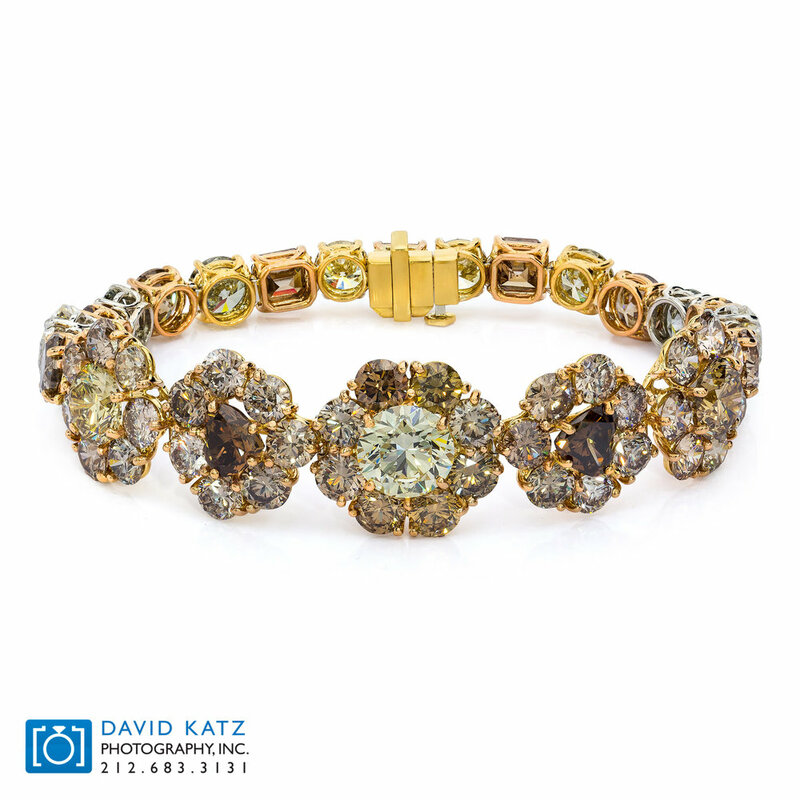 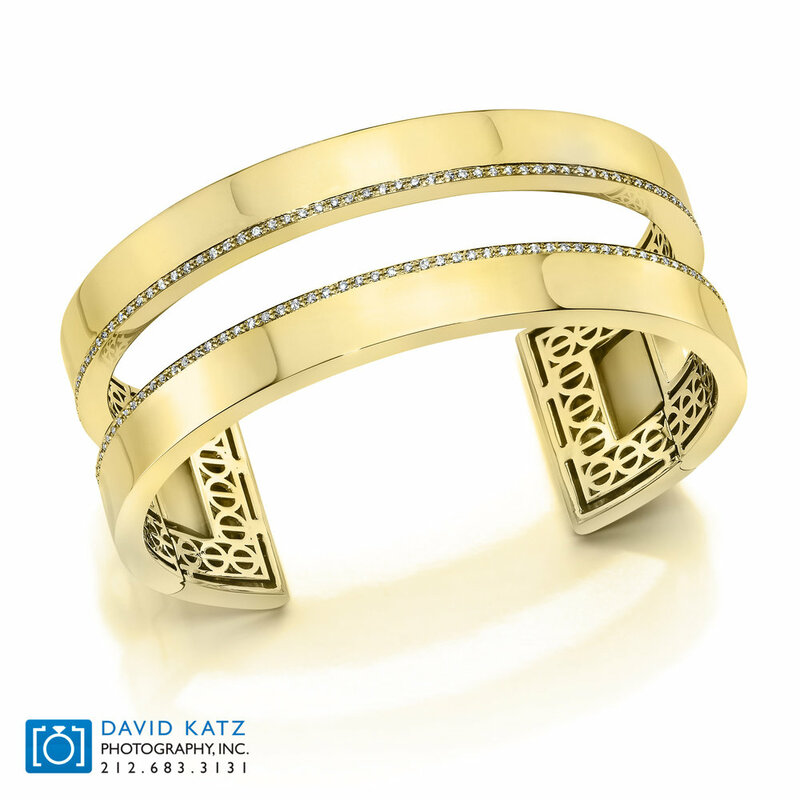 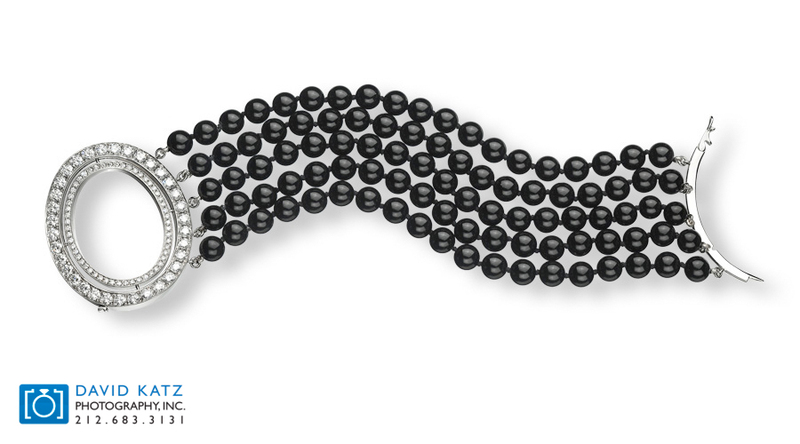 Our expert jewelry specialist can showcase your unique jewelry, ensuring the best representation of the piece. 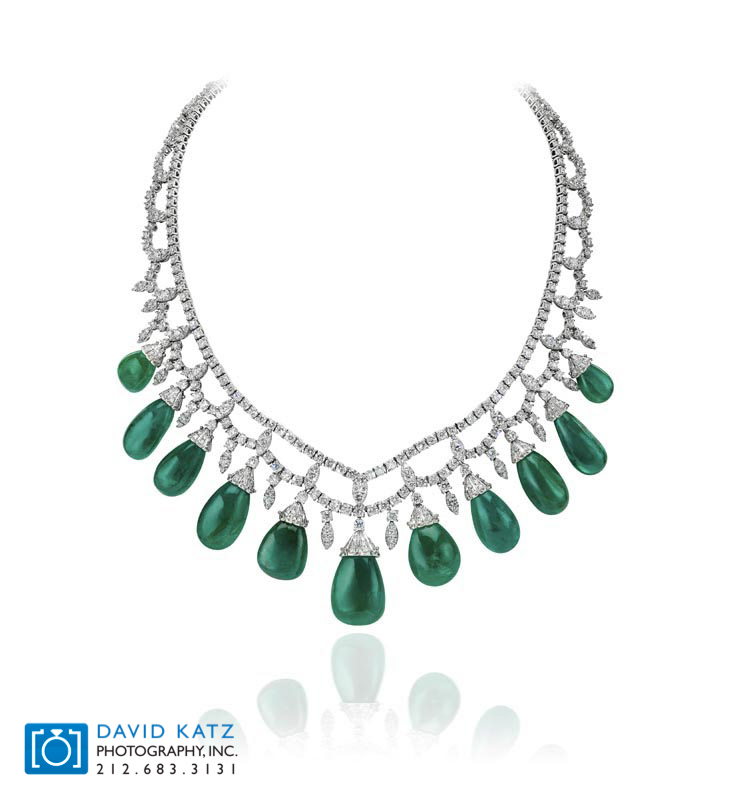 Necklaces can be presented with or without busts or in creative lifestyle environments that can really bring the image to life. 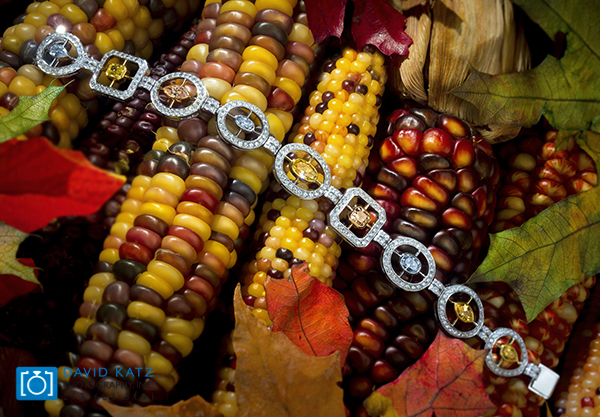 Bracelets can be displayed in many creative ways as well, to ensure the most eye-appealing views are achieved.